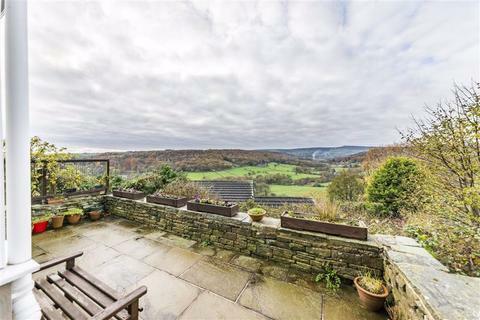 Located in the sought-after rural hamlet of Hubberton, this stone-built cottage offers attractively presented accommodation enjoying outstanding countryside views and benefitting from an enclosed rear garden abutting fields and easy on road parking. 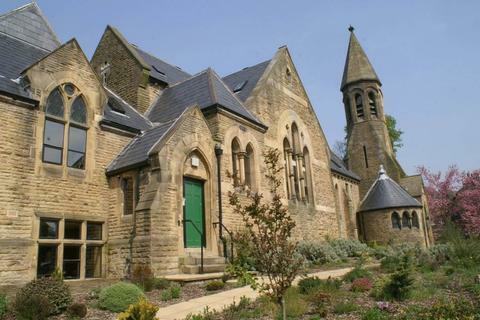 'A HIDDEN GEM' OPEN TO VIEW SATURDAY & SUNDAY 27th & 28th April. 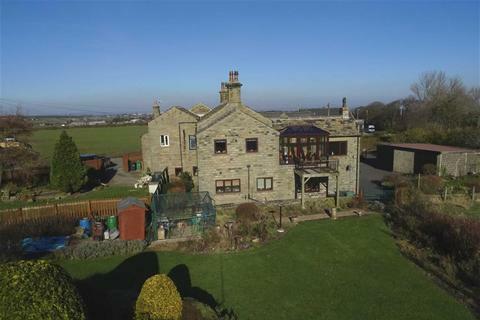 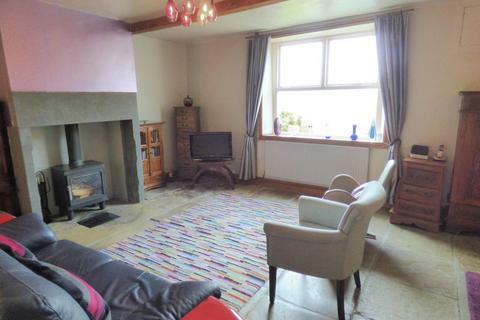 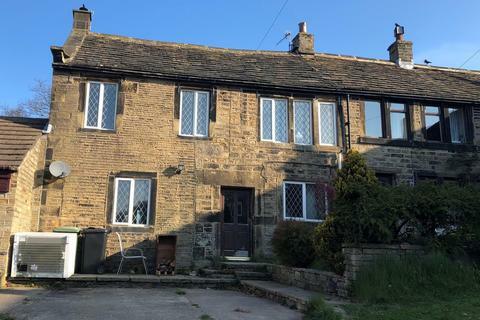 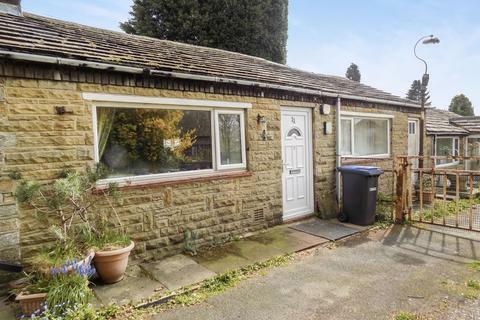 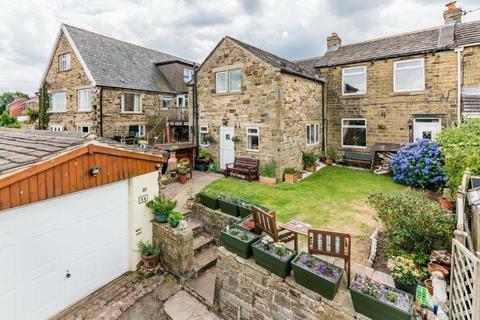 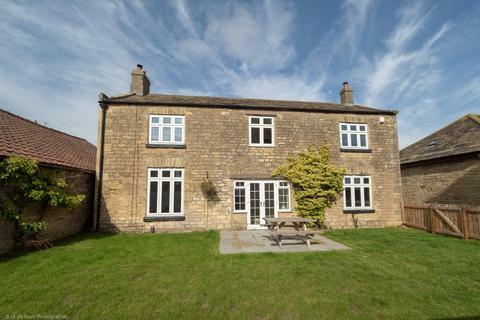 Call RENTON & PARR[use Contact Agent Button] to confirm.A charming 18th Century 2 bedroom stone built cottage with south westerly facing private part-walled gardens to front and garage. 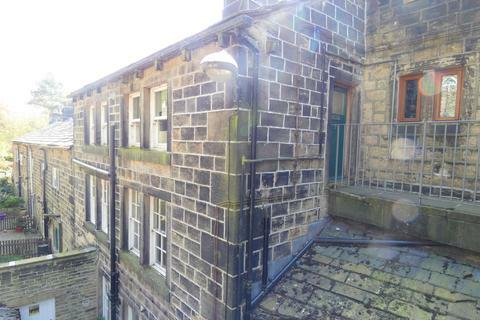 No upward chain. 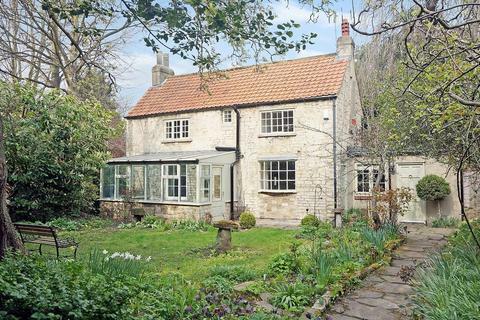 Marketed by Thomlinsons - Wetherby. 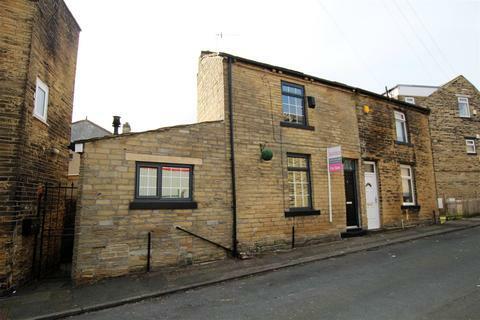 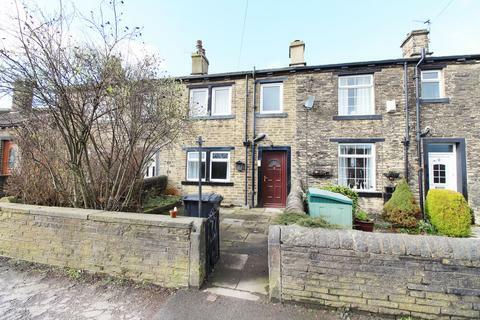 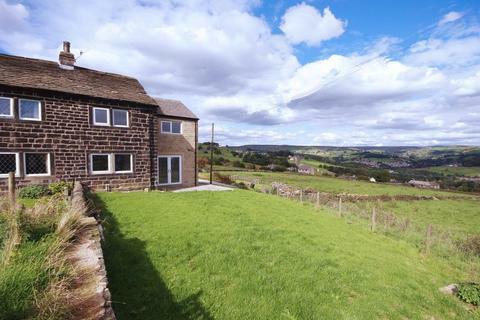 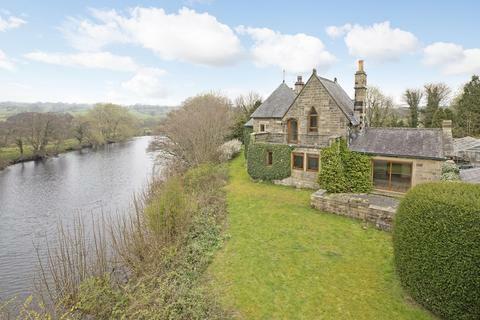 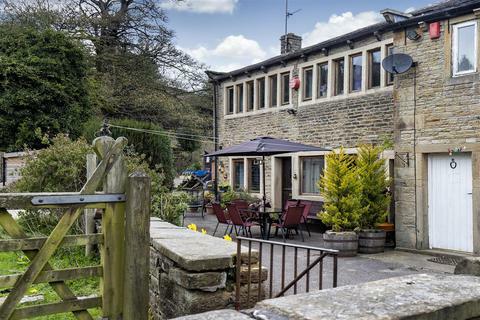 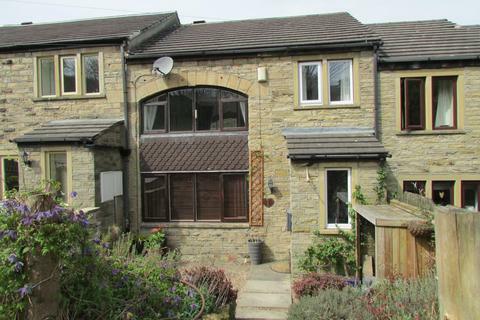 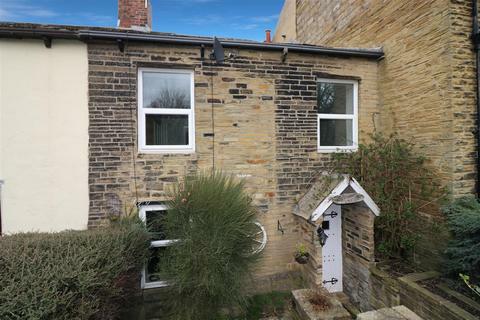 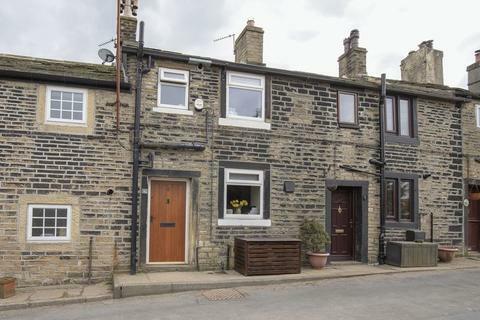 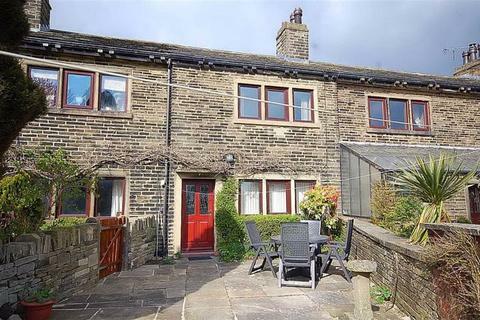 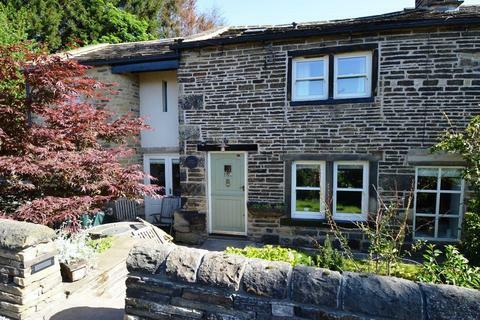 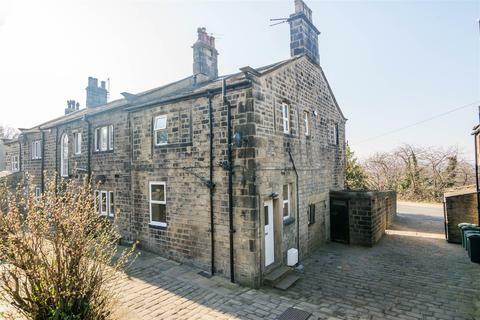 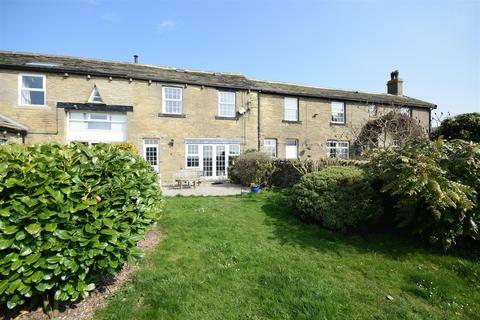 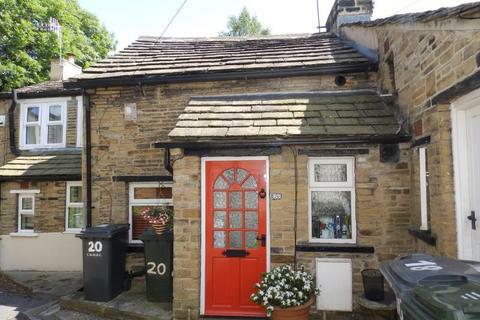 A unique character cottage located in a converted church with only 14 properties, within an easy walk of Ripponden village centre and its excellent amenities.This delightful home offers spacious one-bedroom accommodation with an allocated parking space just a few meters from your front door.